Major Geneen Wright (at right) has come full circle: In 1980 she set up a Salvation Army outpost in a remote town with a big Aboriginal population and problems with grog, poverty, domestic violence and a transient population. 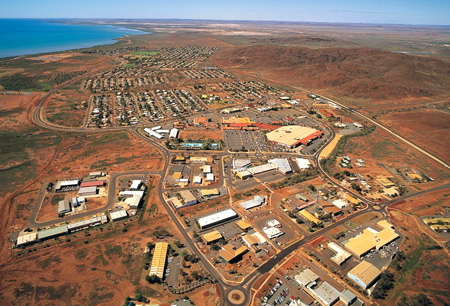 That was the mining town of Karratha (below) in northern WA. 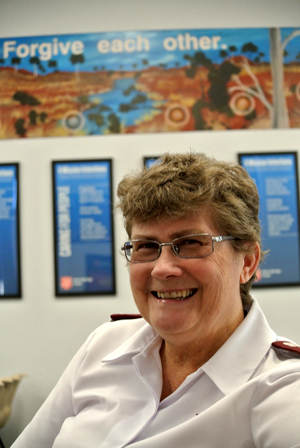 After later serving in Springvale, Ballarat and Bendigo, and 19 years in Darwin, she arrived in Alice in late January this year to head up the Salvos here. 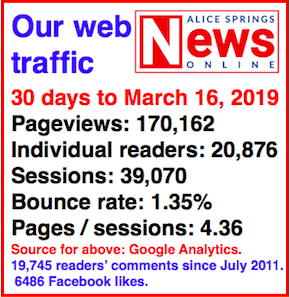 While still getting to know The Alice she expects her experience in outback WA will stand her in good stead: People here, too, will be looking for support because their families are a long way away, and domestic violence is a stark reality. 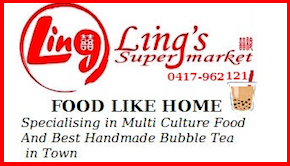 Poor living skills and housing affordability are also likely to be issues. Major Wright says she will be building up the “water hole” in the Salvos’ centre, corner Hartley Street and Stuart Terrace, a drop-in place with coffee, showers, washing machines, TV and computers which has been going for several years. The Salvos’ BMX track was a big hit for kids in Karratha – something similar in The Alice to keep them amused is also on her mind. 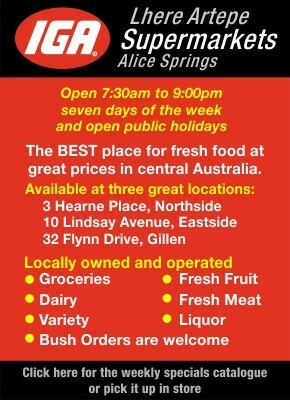 The army’s staff and facilities in The Alice include around 20 employees, some 70 volunteers, a men’s hostel for 20 plus eight motel-style independent units, and the Op Shop. Major Wright’s husband, Peter, was a patrol padre in the Top End, doing his rounds in a light aircraft he piloted himself.